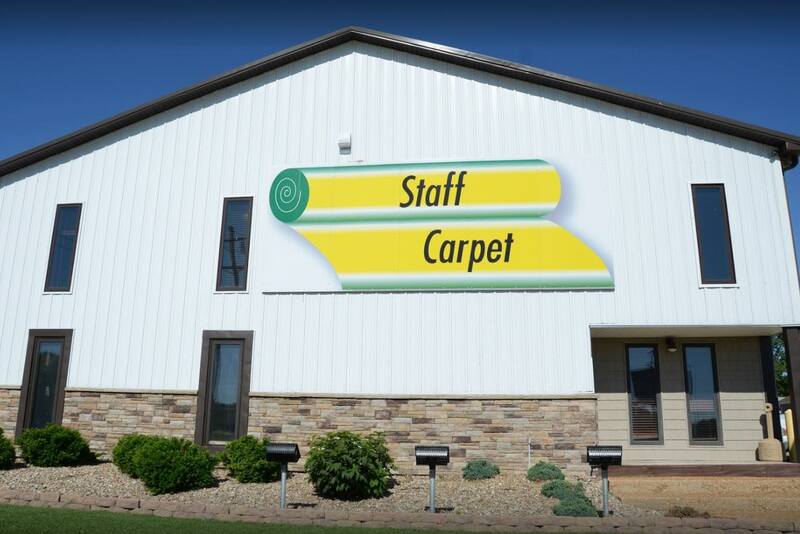 Staff Carpet was founded by Jim Staff in 1971, after he spent much of the 1960s selling carpet out of the back of his truck. Jim would make frequent trips from Springfield to Dalton, GA to buy carpet, which he’d then sell around Illinois Monday through Friday. On weekends, he’d set up shop in a small warehouse. Over time, the warehouse proved to be more profitable than the truck, so he purchased it and founded his business on the idea that he could keep overhead low so prices would stay low for his customers. Word of mouth helped the business grow. 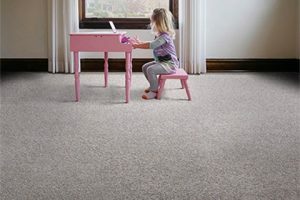 The company grew dramatically over the years, and in 1988 Jim’s son John, along with John’s wife Debbie, purchased the company and began to branch out beyond carpet into other floor coverings. At the turn of the millennium, John & Debbie’s daughter Kim began to take interest in the business. Today, Kim is fully involved in the now 3rd generation family owned and operated business. Another huge change in recent years was our 2013 move to a new, 27,000 square foot location at the corner of Veteran’s and Browning Road. This move doubled our space, and we’ve been there ever since. 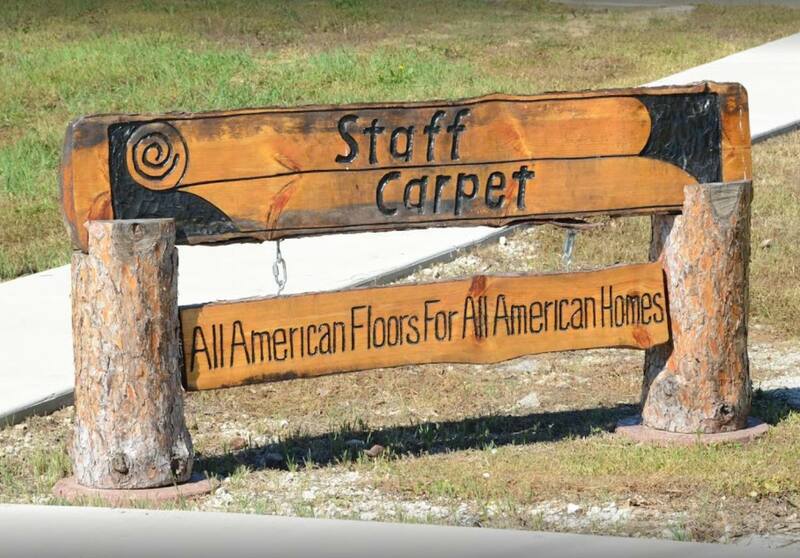 Despite all the change, both for our small family business and the whole flooring industry, Staff Carpet has remained a customer-oriented business. 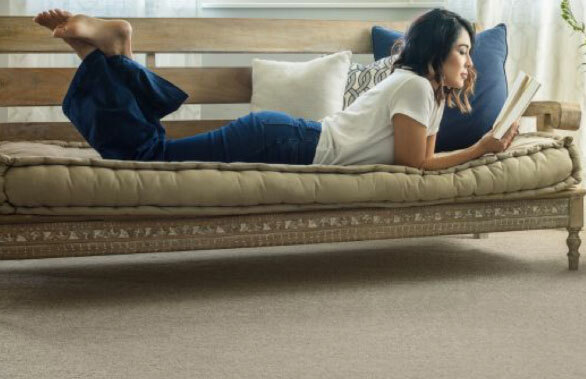 This commitment is clear in the quality and commitment of our entire team, from the trusted installers we partner with to the experienced employees in-house. We pride ourselves on a relaxed and comfortable, family-oriented setting where customers can see and feel each product before they buy. We continue to provide excellent prices and huge variety thanks to the excellent relationships we’ve established with our suppliers. As we look to the future, we have no plans to move away from this family-operated model. We’re always evolving our product offering while staying true to the customer-focused business upon which we’ve built our success. 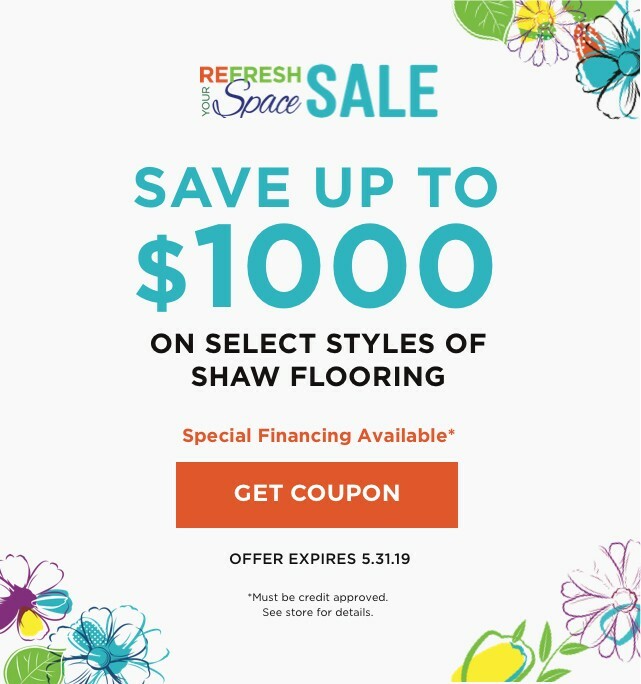 Bring our great selection directly to your door and shop flooring from the comfort of your own home!